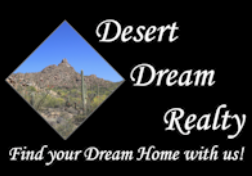 11209 N 26th Place, Phoenix, AZ.| MLS# 5892157 | Desert Dream Realty Cave Creek | 480-252-8300 | Find Your Dream Home with Us! 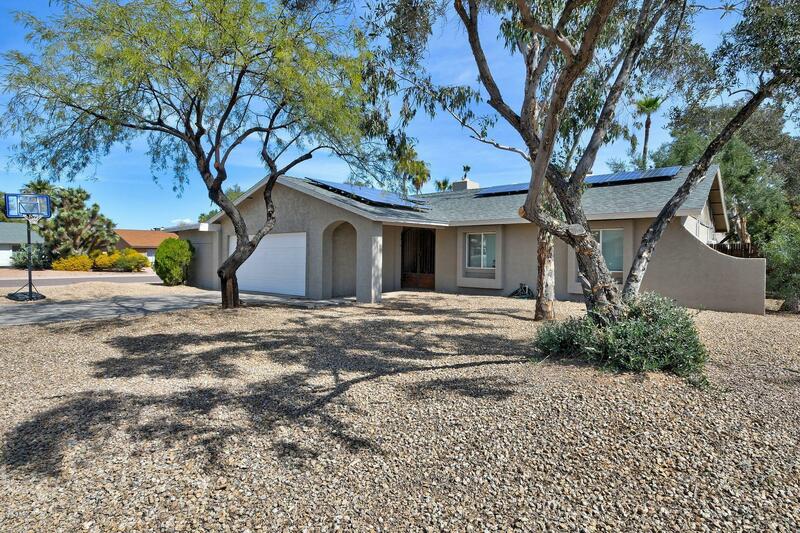 Beautiful four bedroom, three bath home nestled on an over sized lot in a popular north Phoenix neighborhood. Gorgeous mountain views! 2,415 sq ft home! Open floor plan, with lot's of light and a bright home. A great room, with stunning, two-way, stacked-stone, fireplace! Beautiful Kitchen, features new cabinets, granite-slab counter tops, bold backs plash and stainless steel appliances. Two Master suite's includes walk-in closet's in each room, with newly walk-in, tiled shower! Spacious guest suites for family. Enjoy your summer's with Direct access to lot's of lush, out door space and pool!Three car garage with additional space for a workshop, storage and more. A must see home!